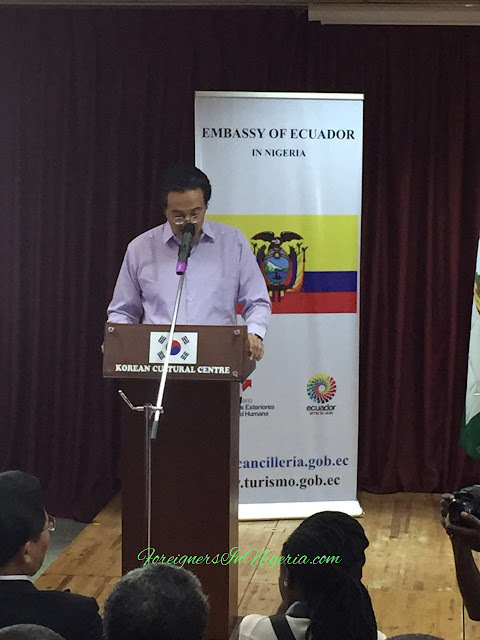 The Ecuadorian embassy in Nigeria organised a 'Guitar Concert' at the Korean Cultural Centre in Abuja on May 25. The concert which started around 7pm witnessed guest from the diplomatic community and also locals who love to hear and dance to the sound of Guitar. 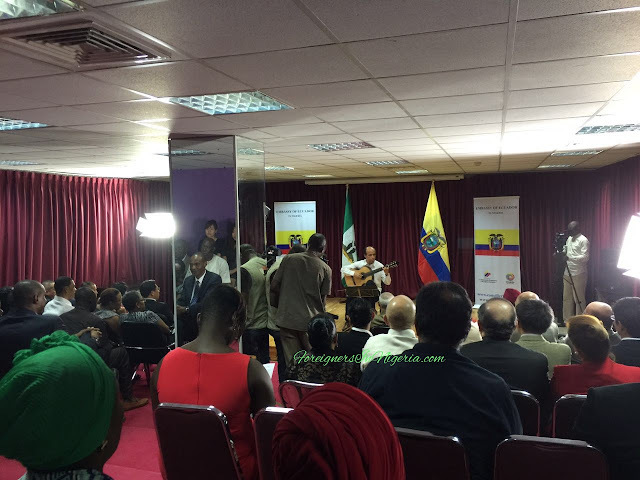 In attendance were guitarists and fans. 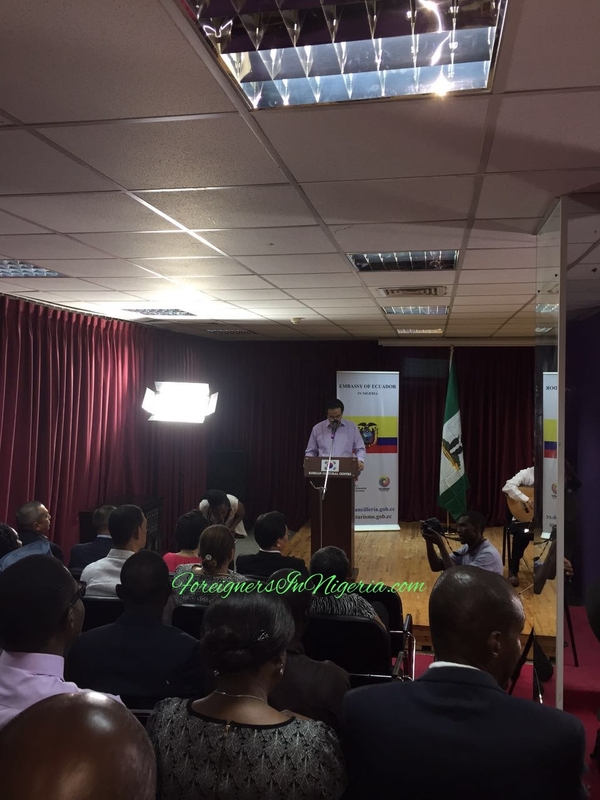 An opening speech by the Ecuadorian Ambassador to Nigeria, Leopoldo Verdesoto kicked the interesting event open.